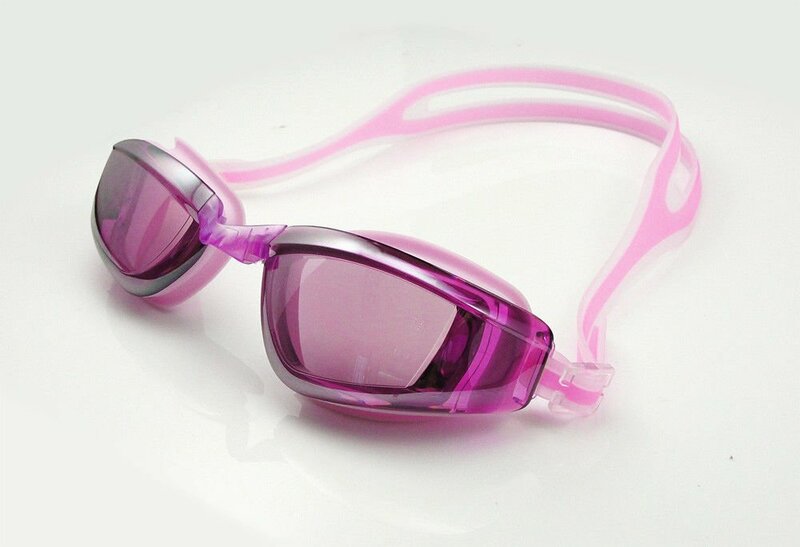 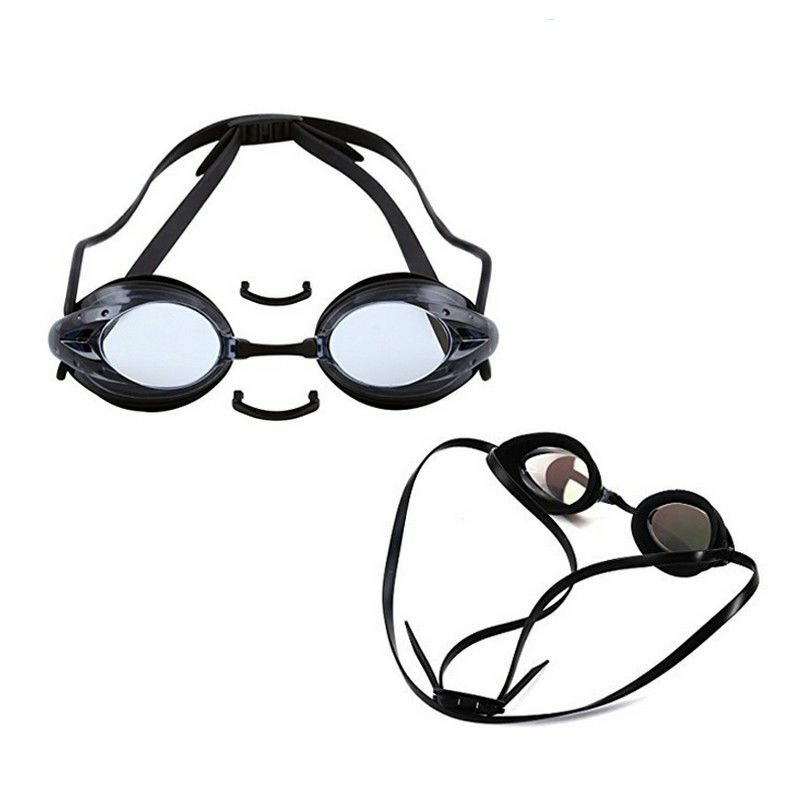 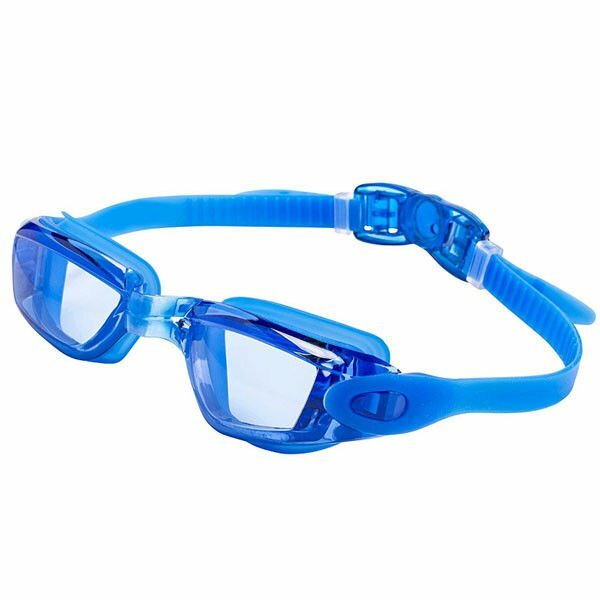 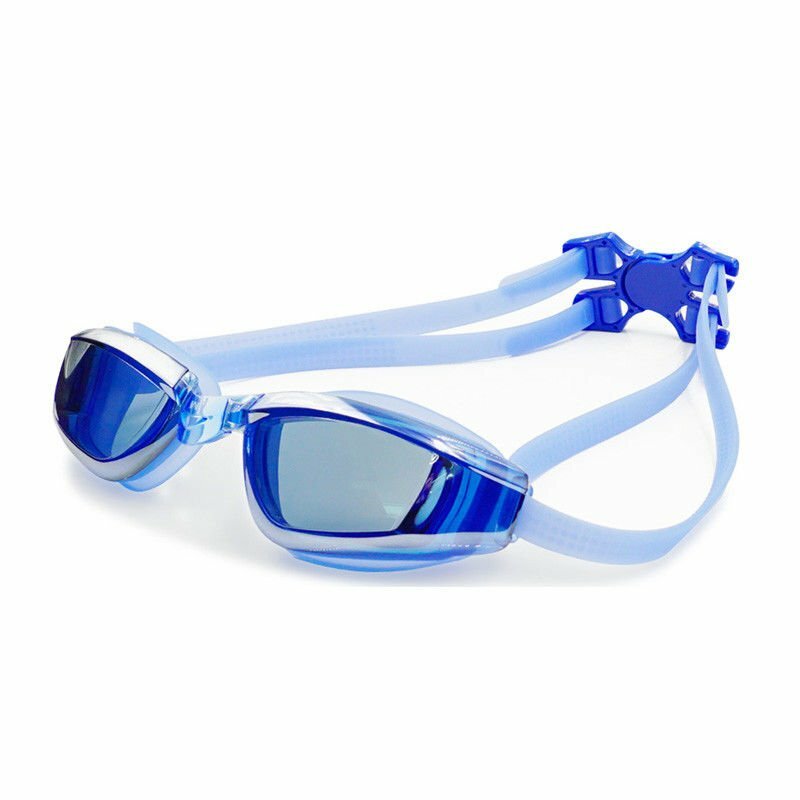 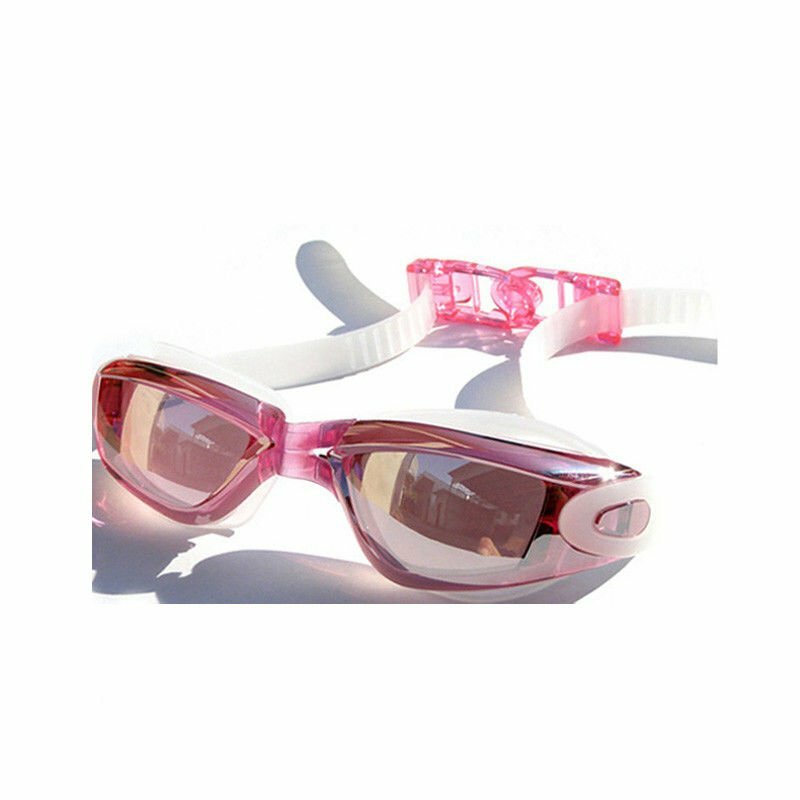 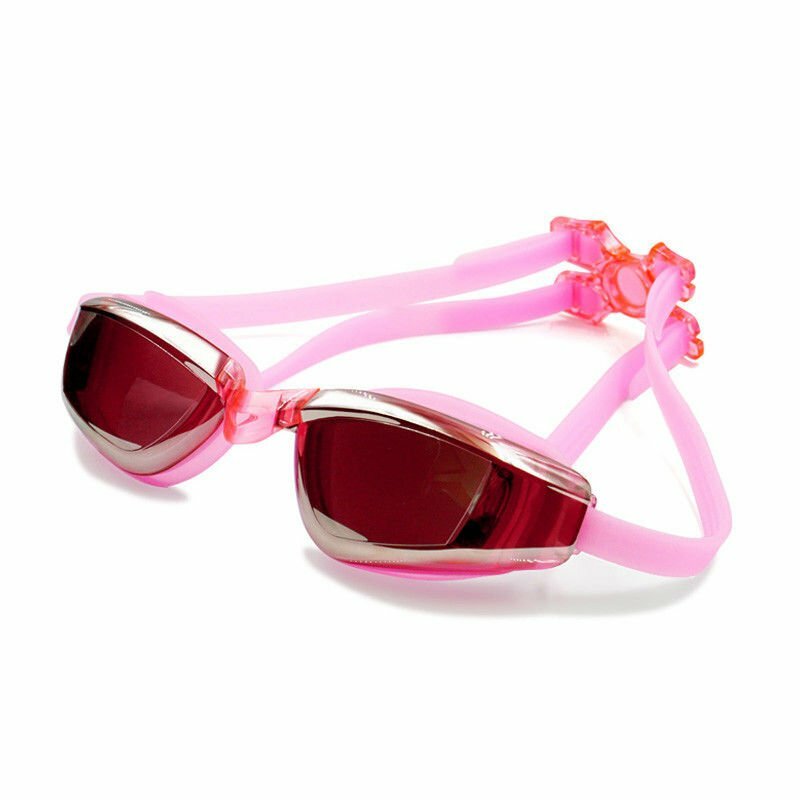 Optical swimming goggles for both adults and kids available. 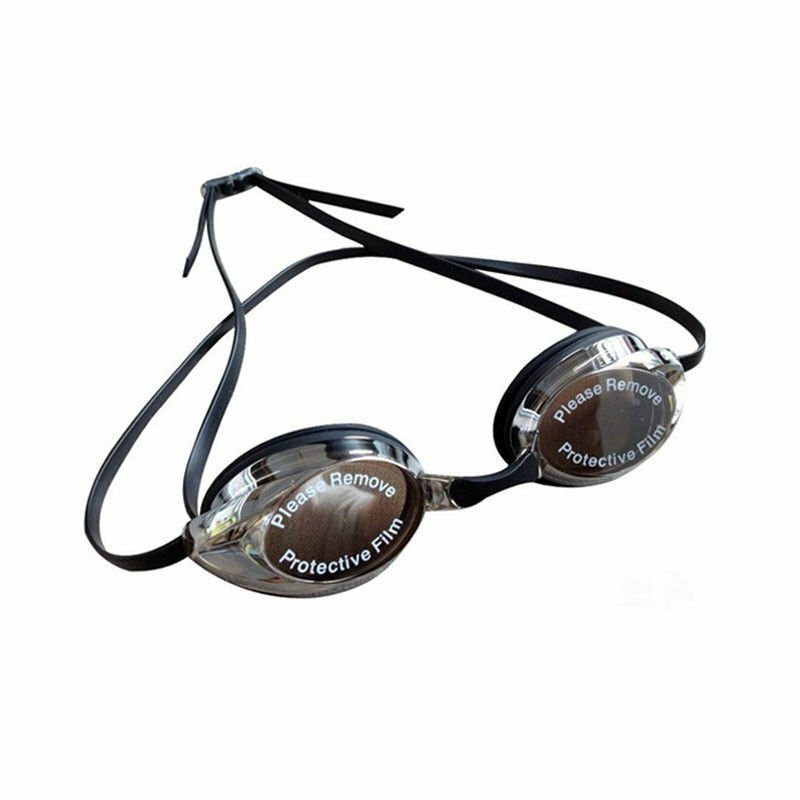 These positive prescription swim goggles are waterproof, anti leak, anti fog with UV shield that are comfortable and well design. 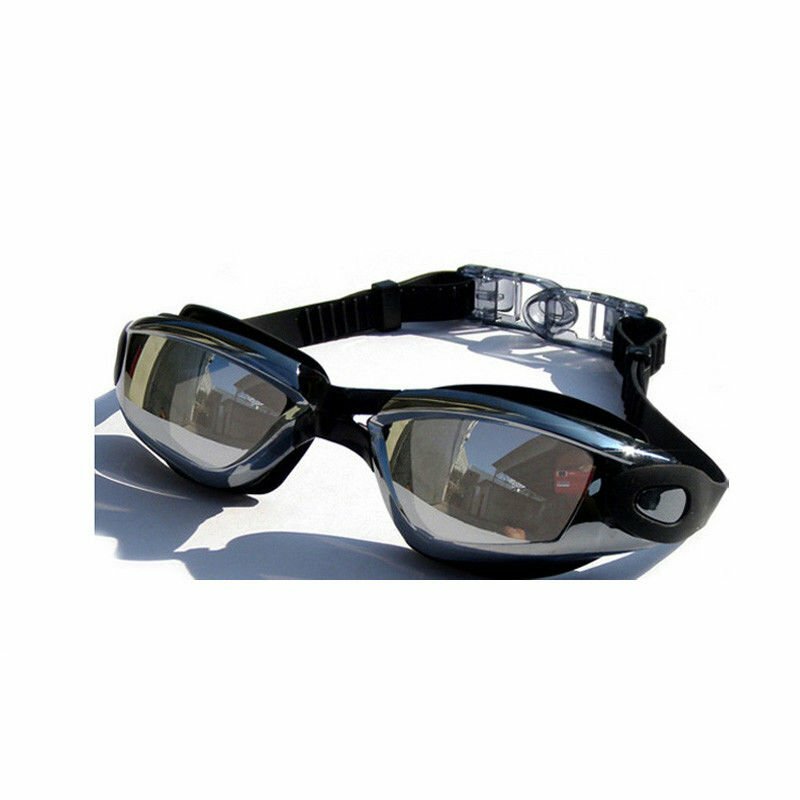 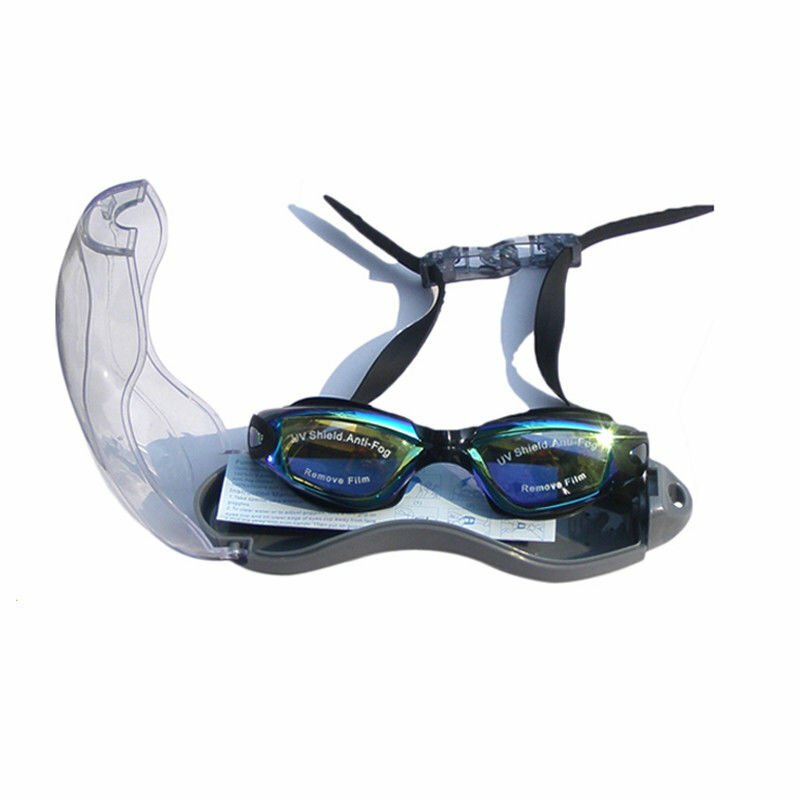 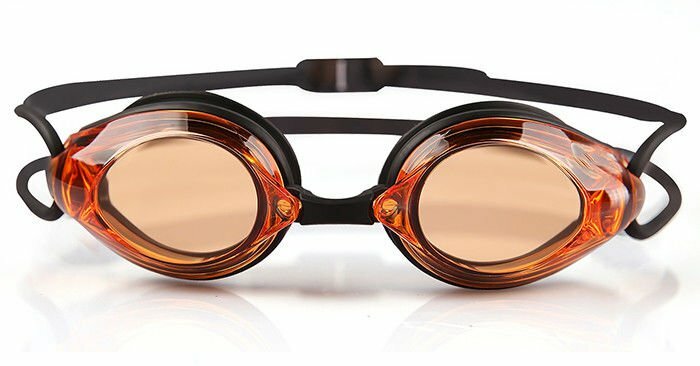 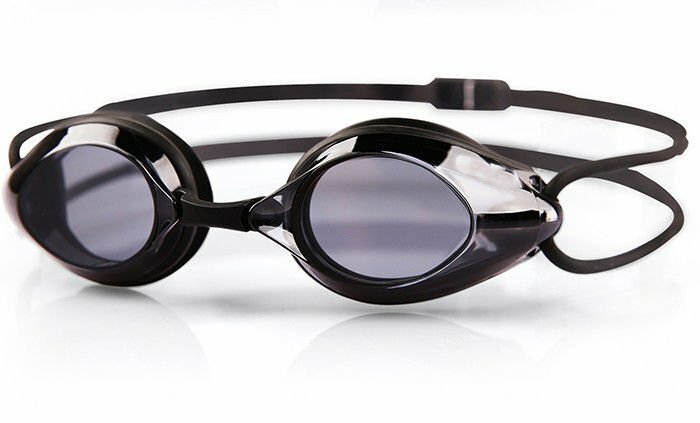 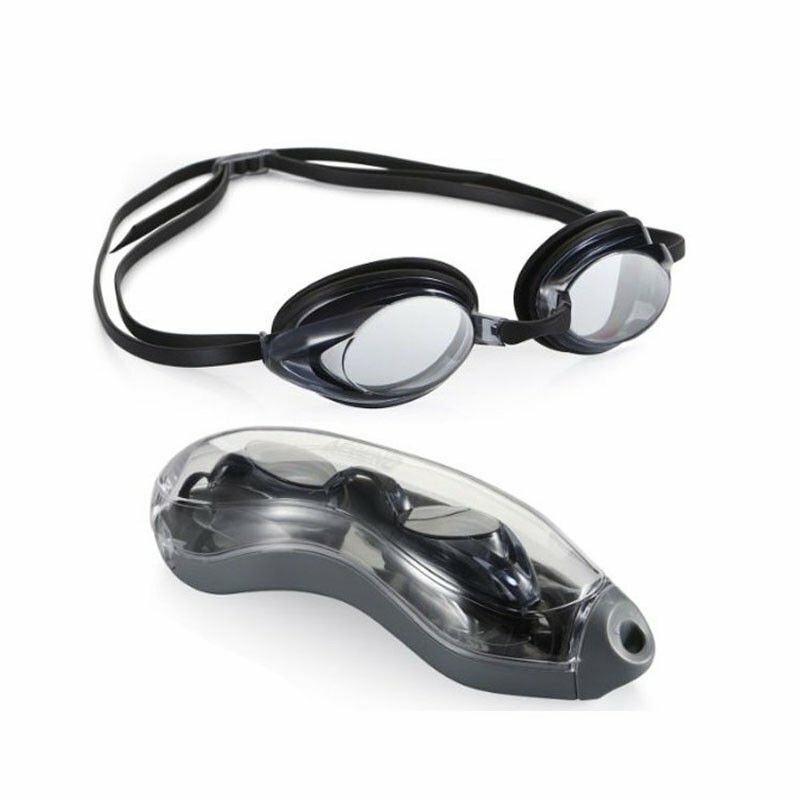 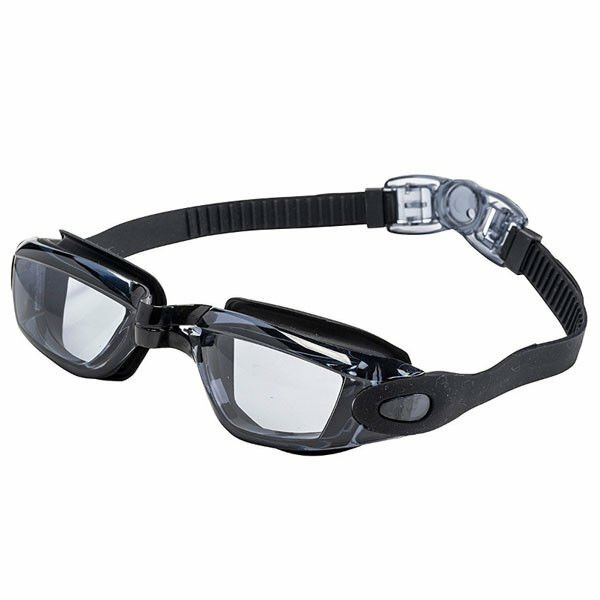 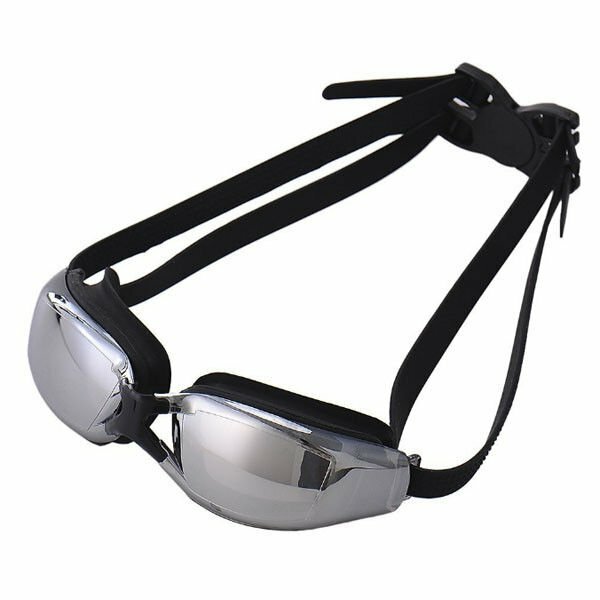 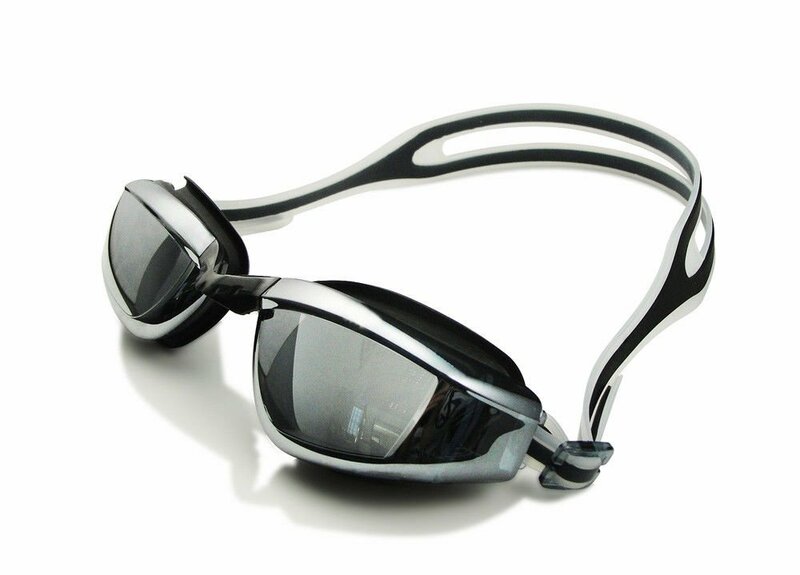 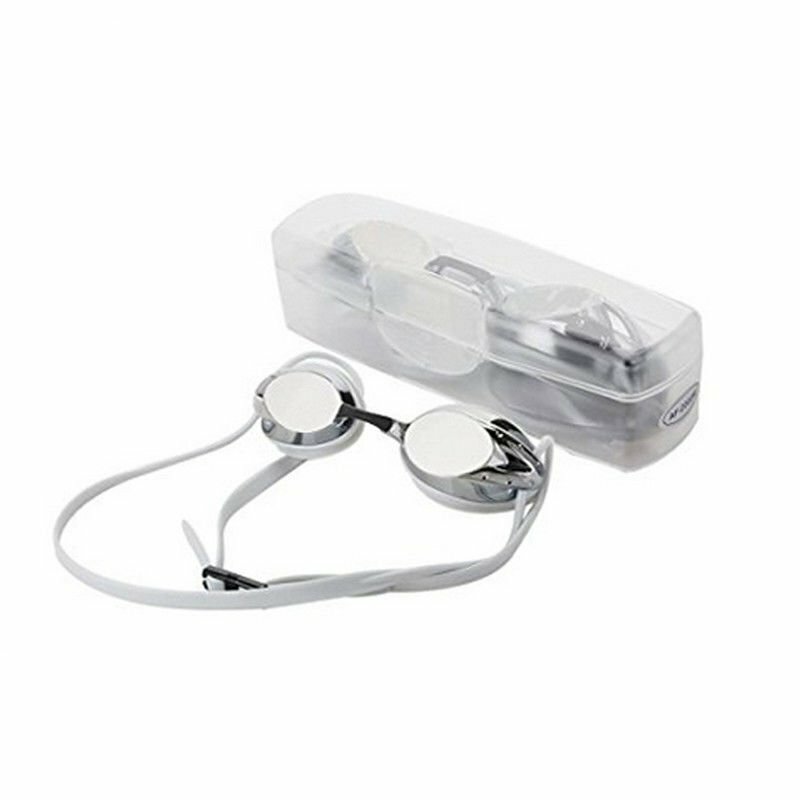 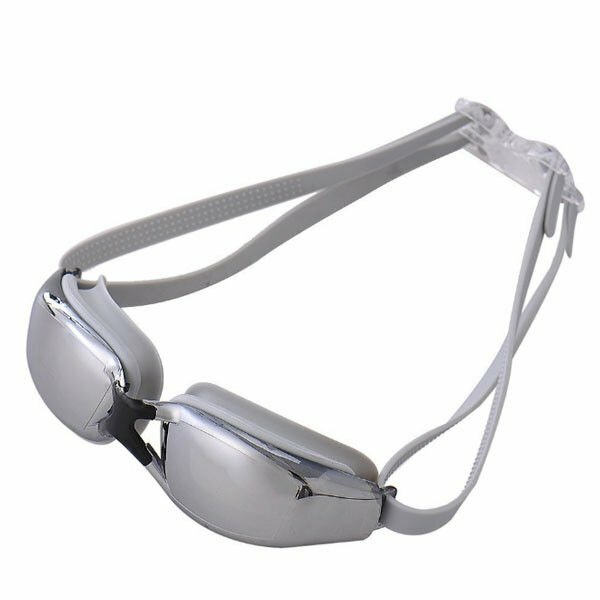 Optical prescription swim goggles for corrective your vision while swimming. 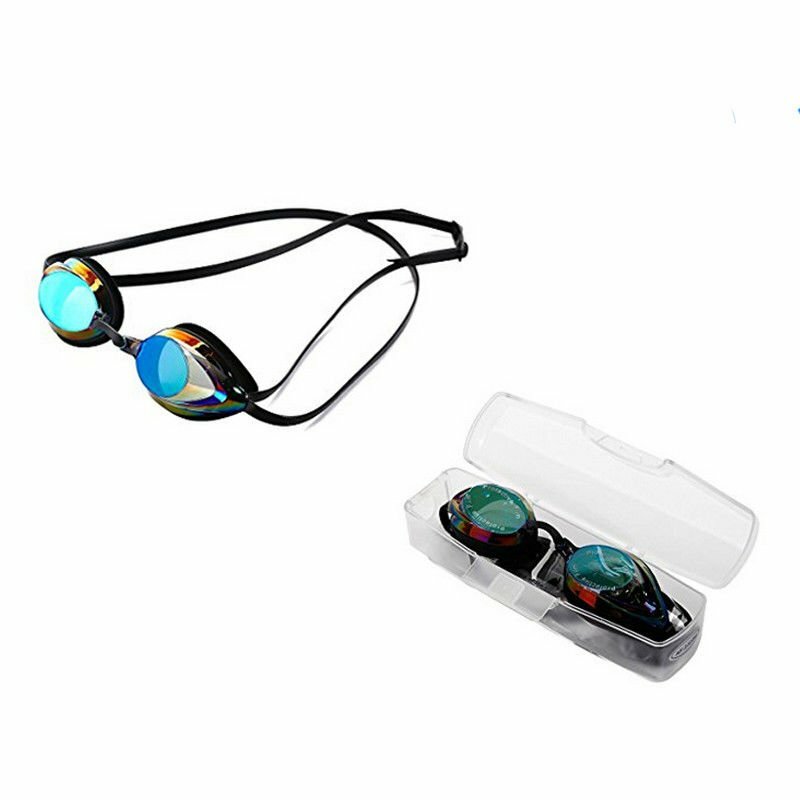 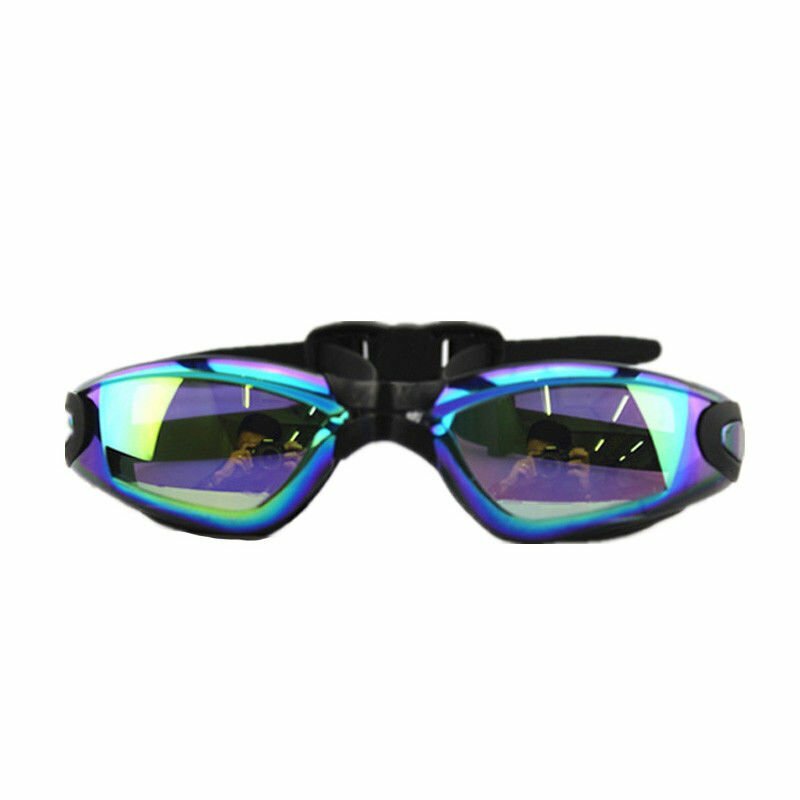 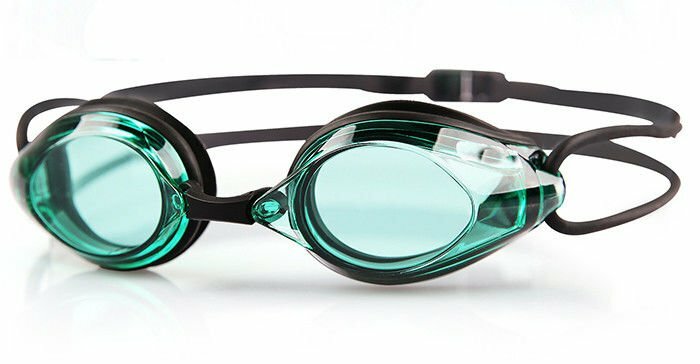 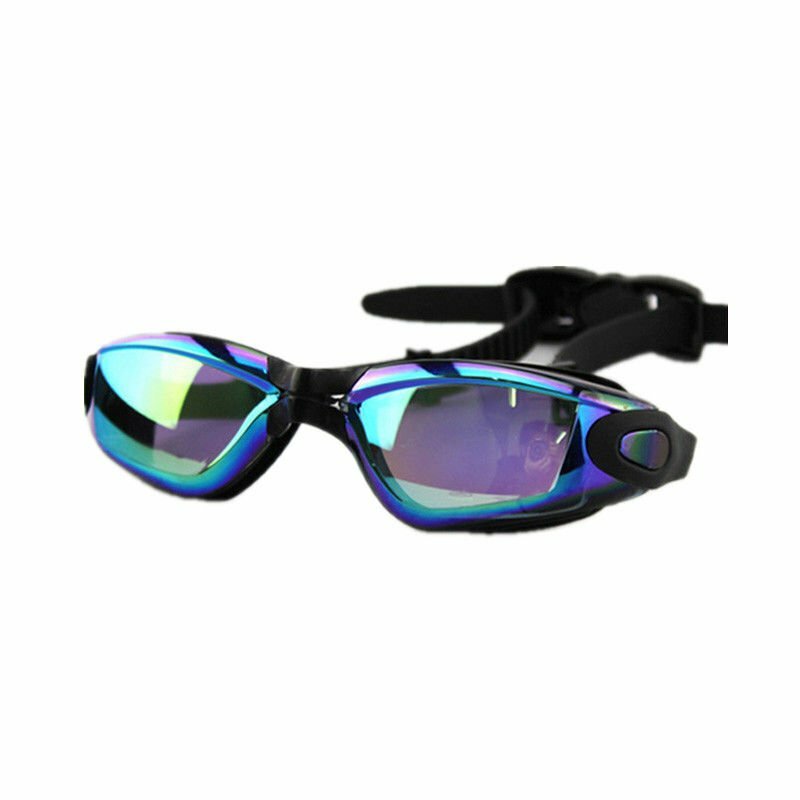 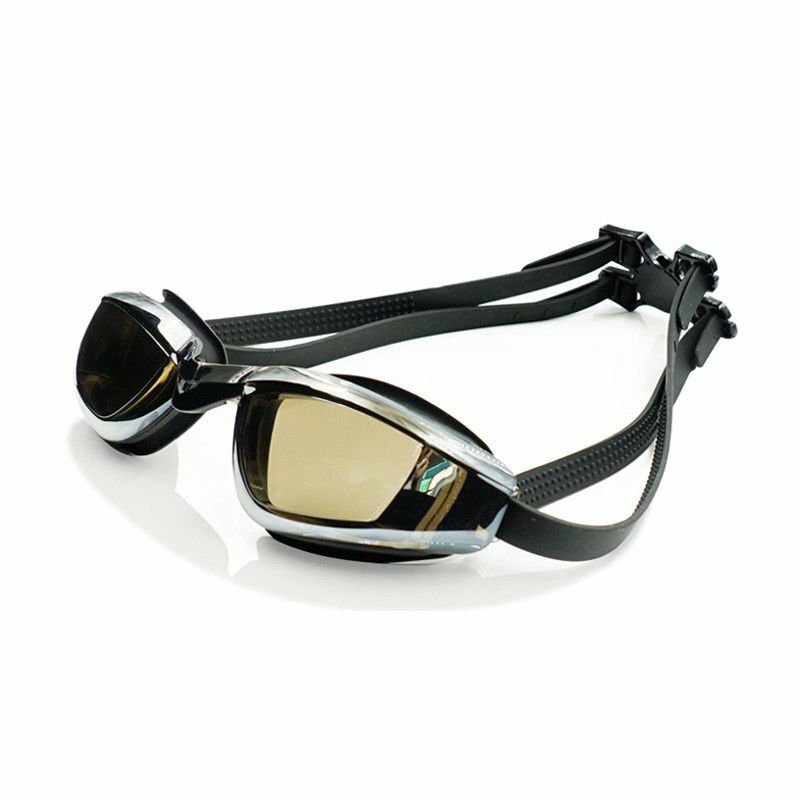 These corrective optical swimming goggles give you the clear vision and high performance swim experience.